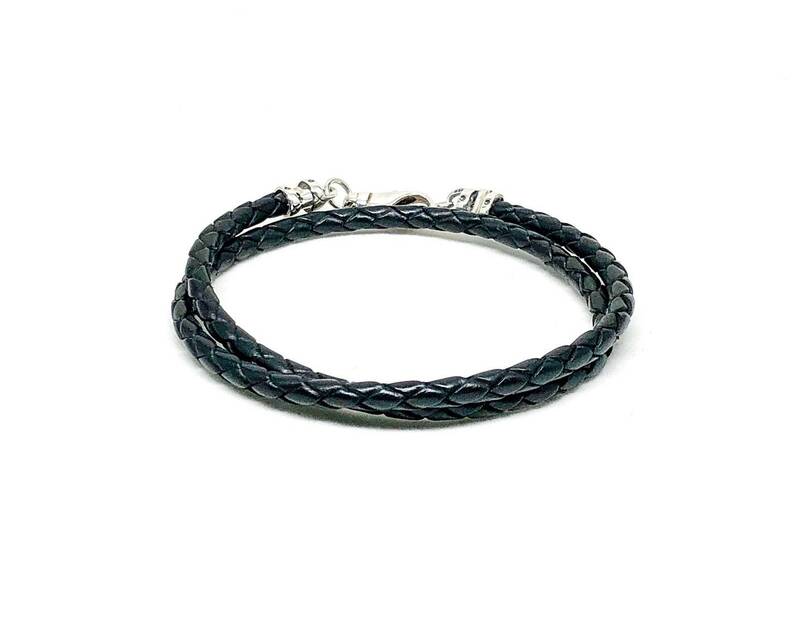 Men's black leather bracelet with 925 silver clasp. 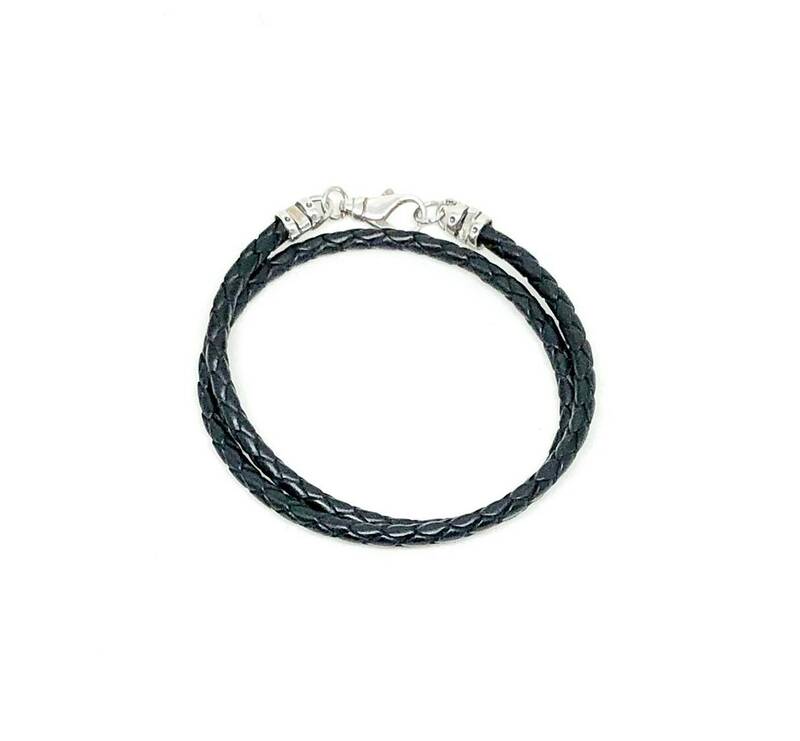 Black braided leather bracelet 4mm with 925 silver detail. 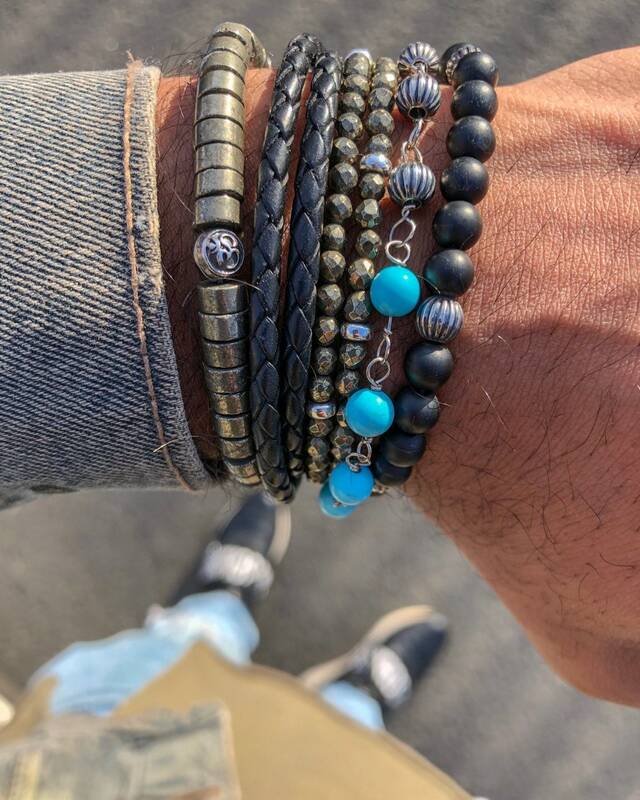 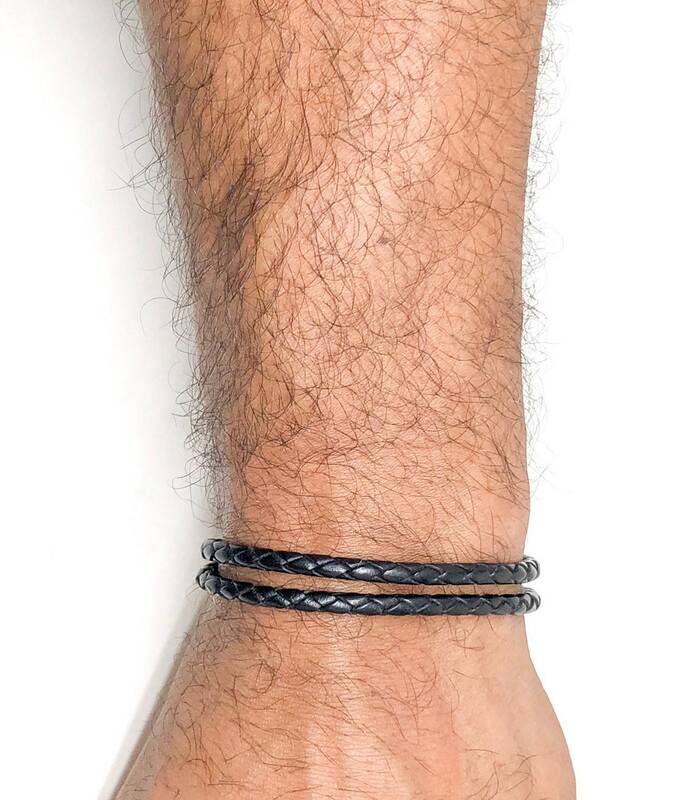 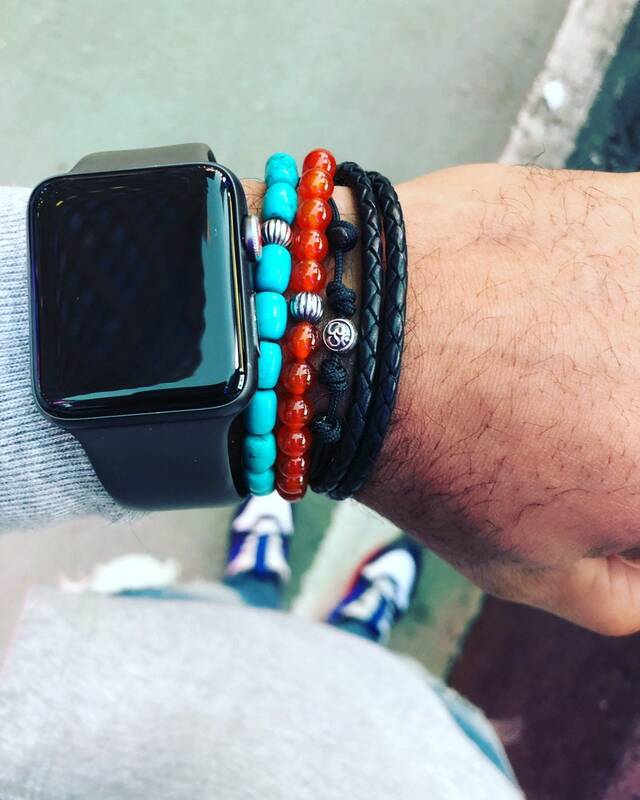 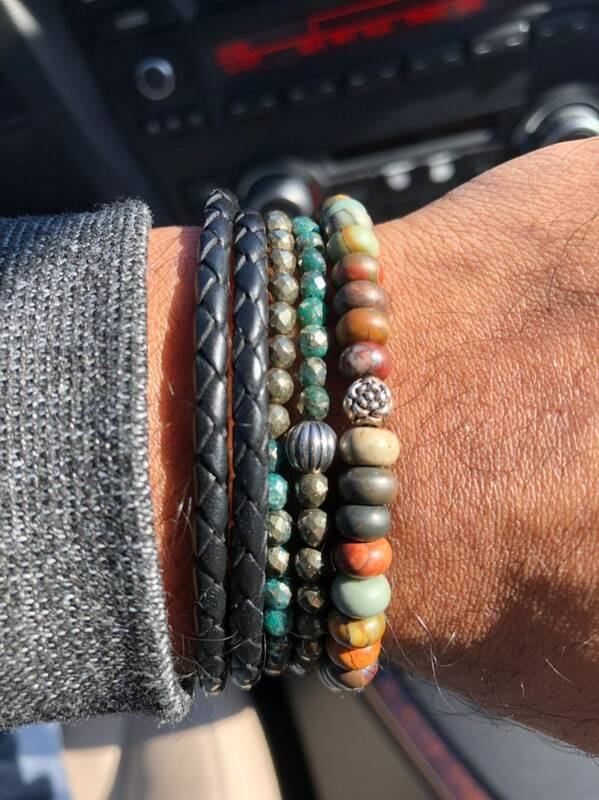 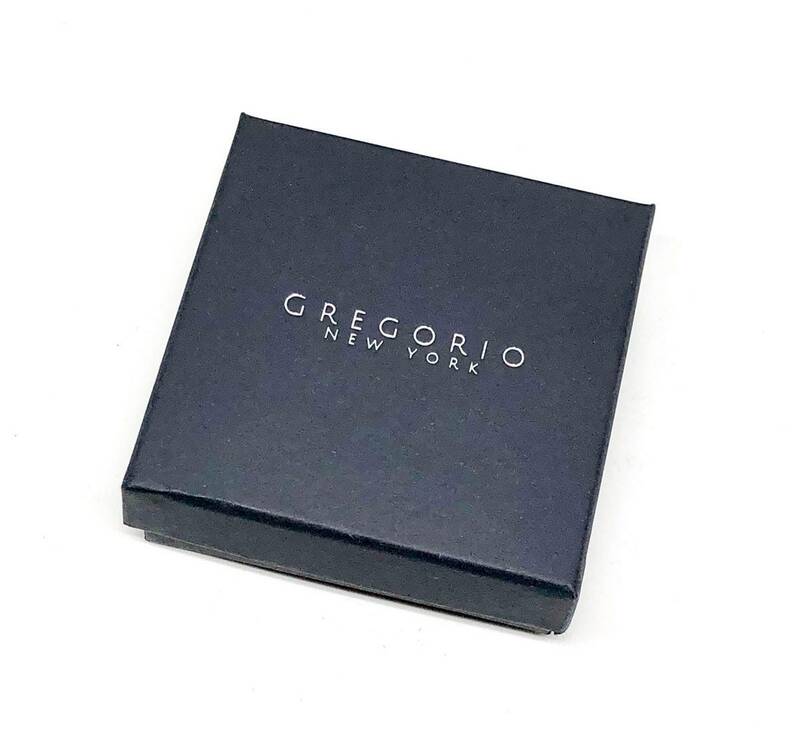 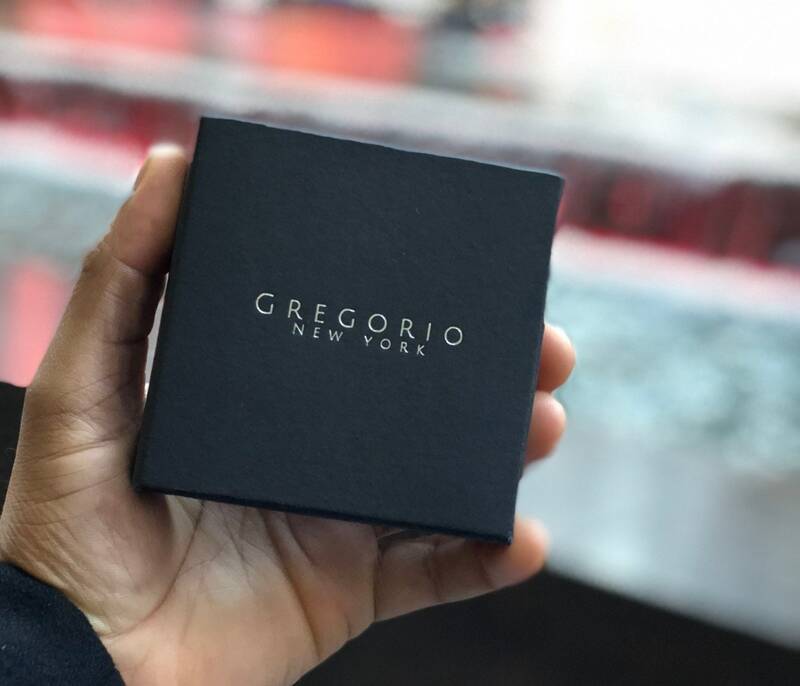 Men’s wrap around leather bracelet perfect to wear alone or combine it with other bracelets for a more modern look.